The commuter experience is not a recommended one. Everyone needs to be somewhere, and everyone else is in their way. This is the philosophy of commuters everywhere which contributes to the honking horns, squeezing subways and packed trams of early mornings in inner cities. But what if there was another way? Ojo, a company established in 2016, claims to have found the answer. Their Ojo commuter scooter for adults which was developed over three years and debuted at CES in 2017. The silent, zero-emissions vehicle requires no license or registration to own and can be used in cycle lanes. The U-shaped design of the Ojo is clean, modern and appealing. Everything you’d expect from a personal transport device that can cost up to $2,000. The standing panel is wide whilst there’s an optional saddle for longer journeys. Steering is controlled via handlebars with a twist throttle, and pull-bar brakes. Its curves promise a sleek mode of transport for trendy professionals everywhere. The Ojo looks to be the real deal with a host of custom designed parts. The 500W takes you up to a breezing 20mph. The gear hub design of the motor makes it more efficient and capable of operating at higher speeds. Although 500 Watts isn’t the most powerful motor on the market place, an ultra-lightweight aluminum frame provides good acceleration, top speed and agility. New technology, however impressive it sounds, should always be judged alongside practicality. 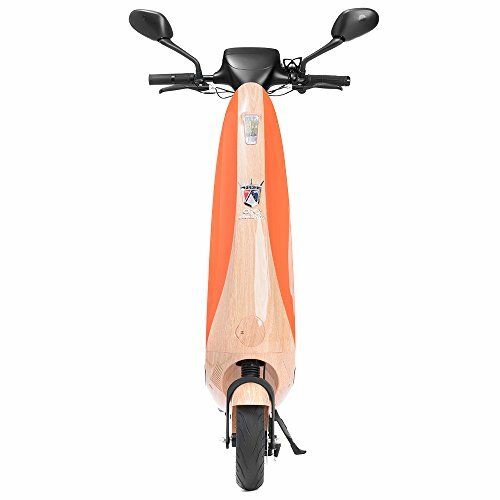 The Ojo scooter weighs just 65llbs altogether. That means you can carry it up to your flat after a day’s riding, or pack it into the boot of your car. The battery has an on-board charger allowing you to refuel on the road, whilst the battery itself is replaceable. That means you won’t have to worry too much when you come to the end of it 25 mile run-time. 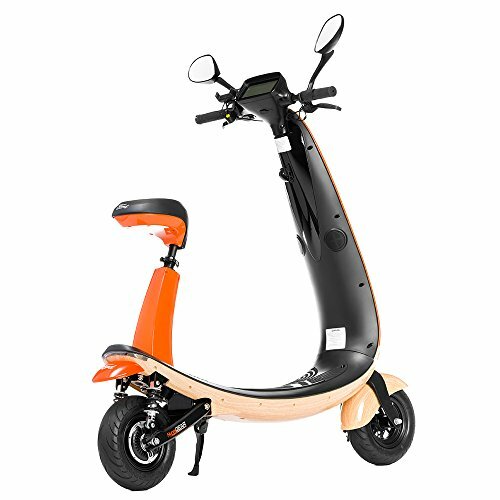 This scooter could well change the way we get around, but it’s also well-equipped to deal with the current terrain of the inner-city. The wheels, although a little small, are similar to those found on a motorbike. Thick, with excellent tread ensures a safe journey whilst the in-built suspension makes the ride extremely comfortable. Add to that a set of disc brakes and you could make an argument that this is one of the safest and smoothest vehicles on the road right now. An outlay like this just wouldn’t be complete without a few extras. For the money, we get an anti-glare heads-up display that looks pleasing futuristic. 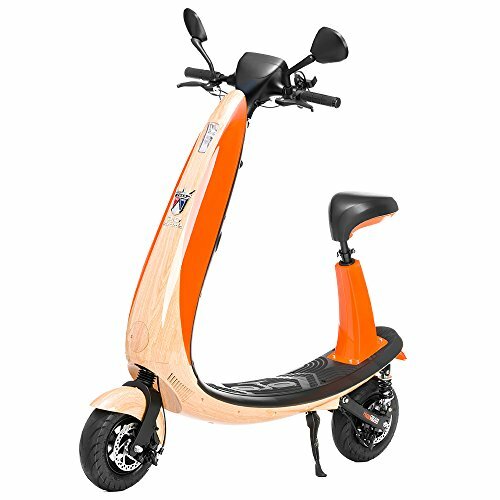 The main stem features a Bluetooth speaker to play your favorite music, or annoy traditional commuters, and there’s a wireless key with motion activated alarm system. The alarm is undoubtedly handy, although I wouldn’t be comfortable leaving this by the side of the road, or outside my house. It’s just too lightweight and could easily be picked up or stolen. Overall this is a very promising vehicle. Ojo already have a new 35mph version in the pipeline as well as a series of potential contracts with city planners. 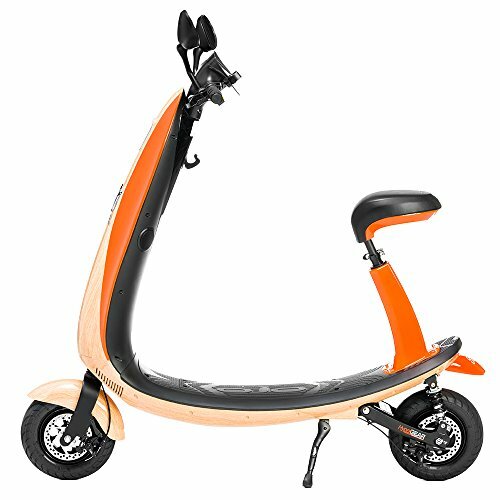 The price will make this a little exclusive for personal use, but the high-quality design and practicality could set this scooter up as an ideal city shared transport device. This is a seriously good, well-designed product. Everything here is quality using the latest technology to provide a real solution to commuter issues in bigger cities but the price certainly limits its potential audience. Ojo, as a brand, has fallen behind its competitors in terms of securing lucrative city contracts but, as a product, this electric scooter is fantastic. 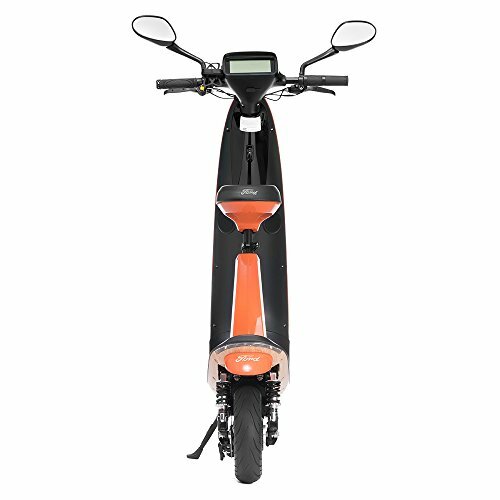 Are Electric Scooters Street Legal?